Found out Jamaica is a blast but the trip home has been a disaster. Been stuck in Chicago since yesterday and now been sitting at the gate for over an hour. Flown @united twice and both times a disaster. Never flying United again. 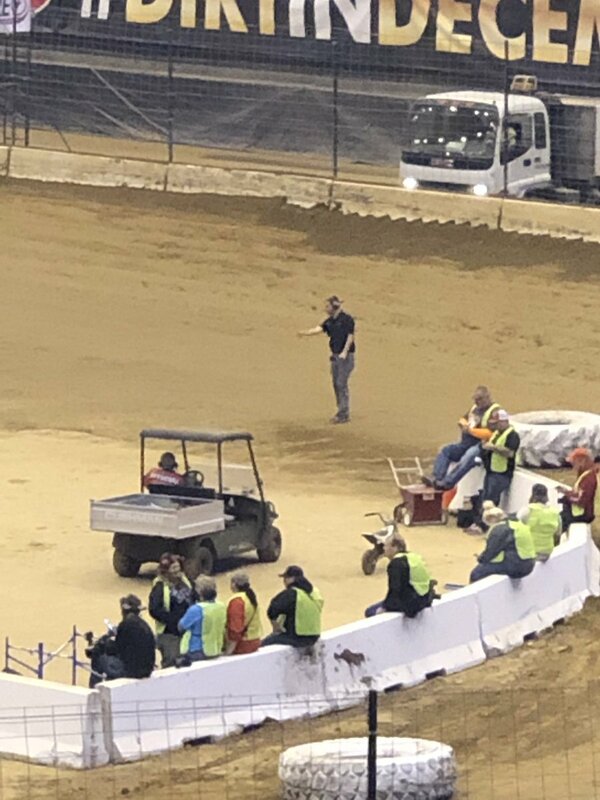 Can we find point totals anywhere from first night of nationals @jacksonmotorplx? @A__Bradley @_lacyfinley @KingJames @OBJ_3 Turn 2 if you were wondering.